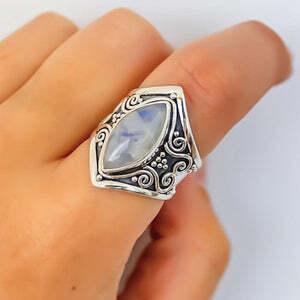 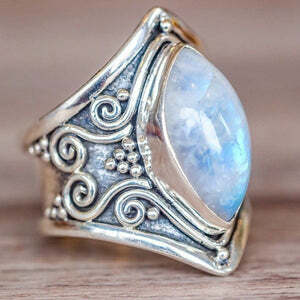 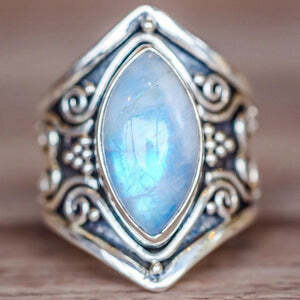 Make this stunning bohemian ring yours at an amazing price. 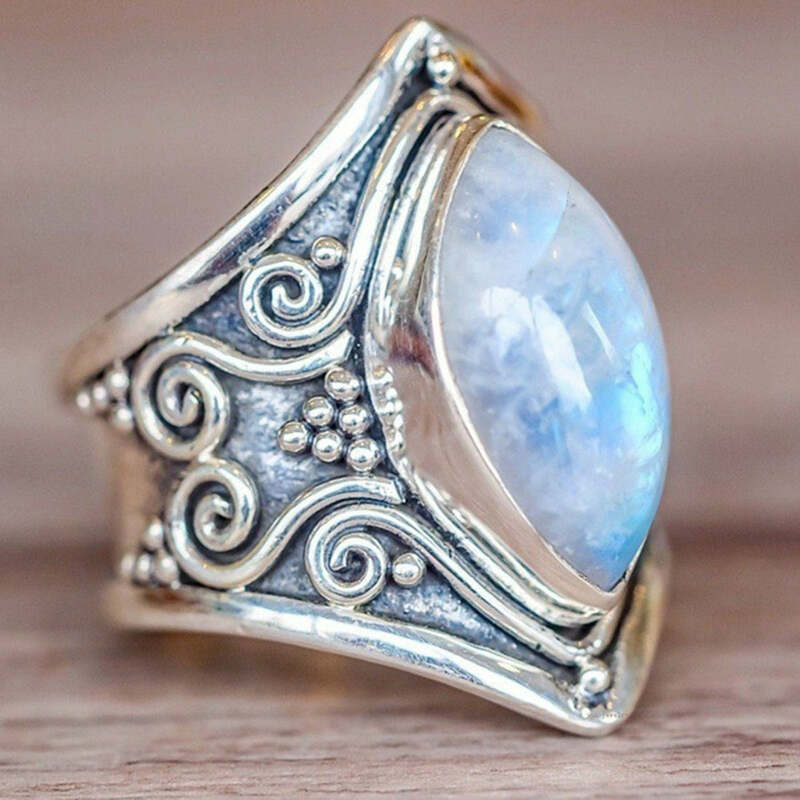 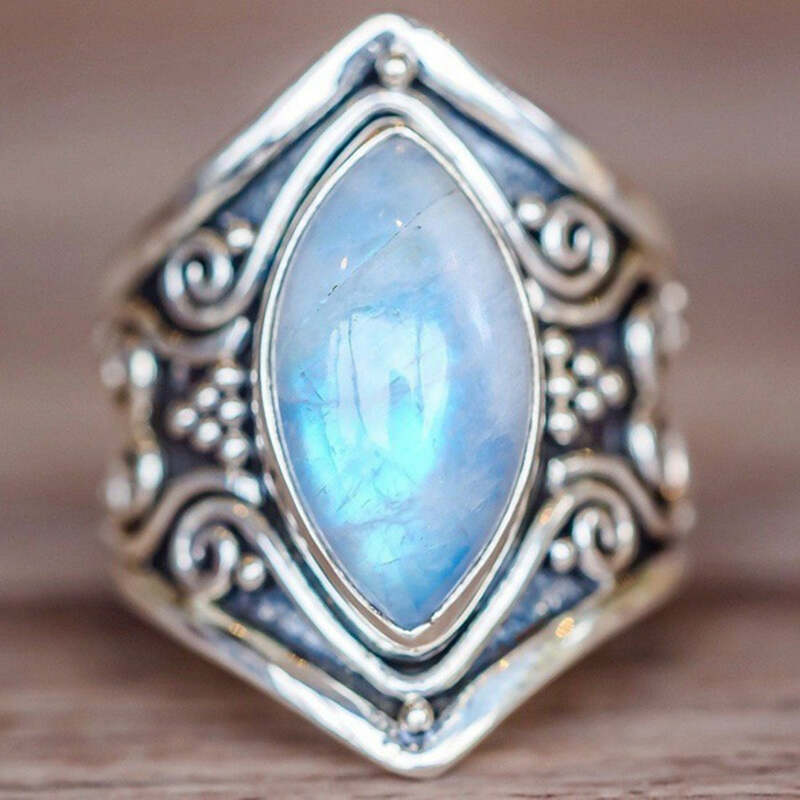 This boho ring has been handcrafted to go with any of your bohemian outfit. 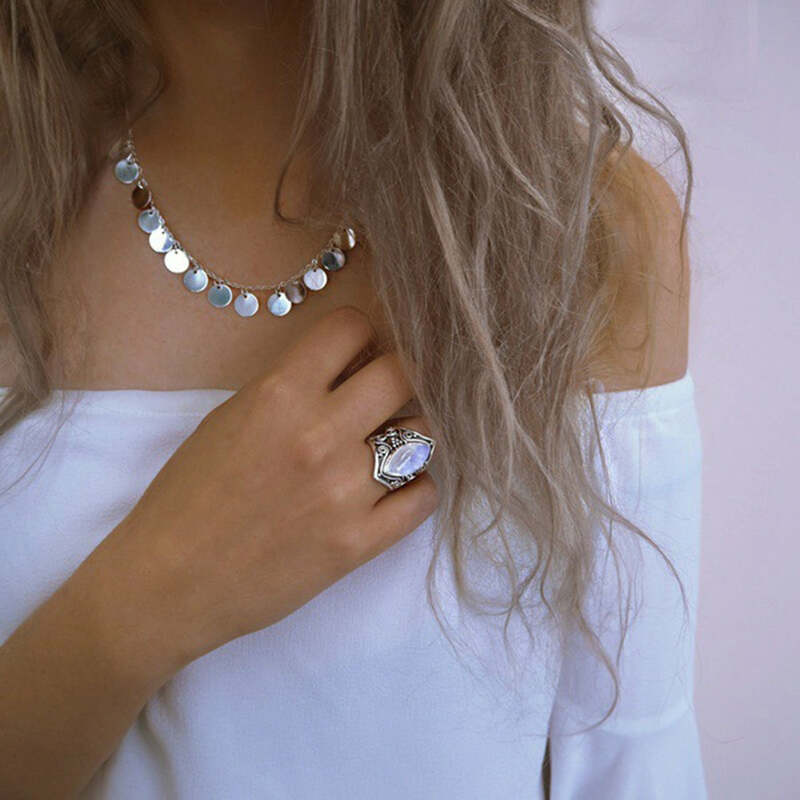 A perfect bohemian jewelry item to gift to your loved ones.